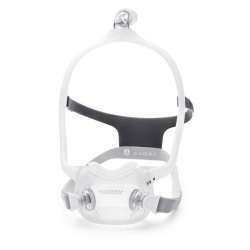 The perfect choice for those who use oxygen at home. The Inogen At Home oxygen concentrator, capable of delivering up to 5 liters per minute, is the best oxygen therapy option for use in the patient's home. It is very small: 33 cm. long x 17.8 cm. wide x 41.9 cm. high. Low noise: 40 decibels at flow setting 2. In addition, the Inogen At Home oxygen concentrator consumes very little energy, resulting in considerable savings in user electricity costs. The revolutionary quick-change sieve change system with which the concentrator is equipped significantly reduces maintenance costs. 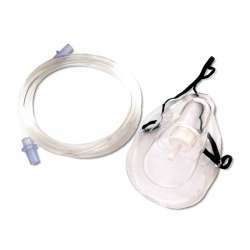 The oxygen flow capacity it provides is up to 5 litres per minute. 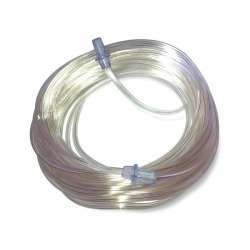 Designed for stationary use with continuous flow supply. It is very easy to use because the information is displayed on the screen and has only three buttons: on/off, up and down the oxygen supply. 100 to 240V, 275W, 50-60Hz, self-adjusting power supply that can be used anywhere in the world. 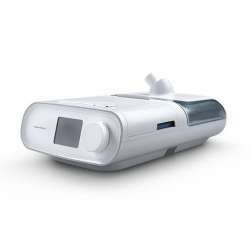 1 Inogen At Home Oxygen Concentrator. 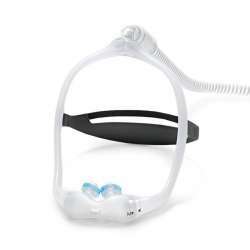 Salter nasal goggles: length 2.10 m.
MV nasal goggles: length 1.80 m.
Adult oxygen therapy mask: to be used in case the nasal goggles cause discomfort in the nostrils. 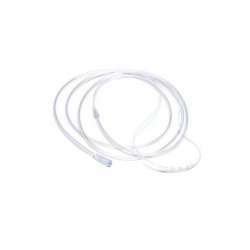 Oxygen line extension: you will be able to move your concentrator away from where you are. Choice of 4.25m, 10m and 15.2m. 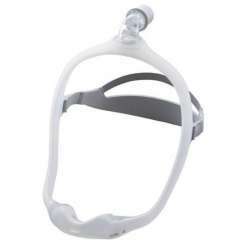 Fitting connection to connect the nasal goggles or mask to the oxygen line. 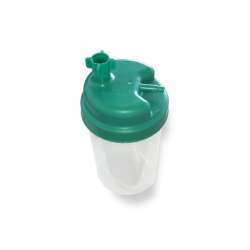 Humidifying cup: prevents the airways from being irritated by oxygen. 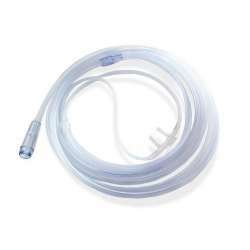 Connector tube for the humidifying cup. The warranty period is 3 years for the At Home oxygen concentrator and 1 year for the power cable and columns.